QUICK DELIVERY! Now is your chance! 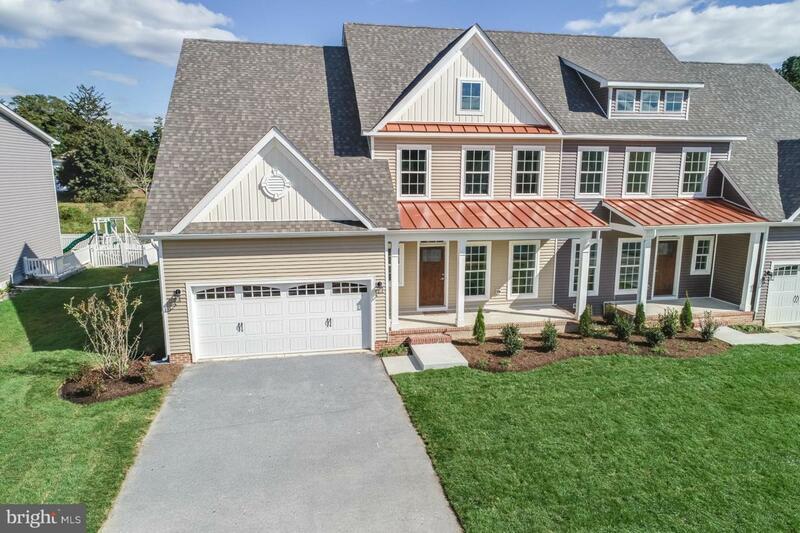 The first of its kind, a beautiful 2276 sq ft home at the Preserve on the Broadkill in downtown Milton. 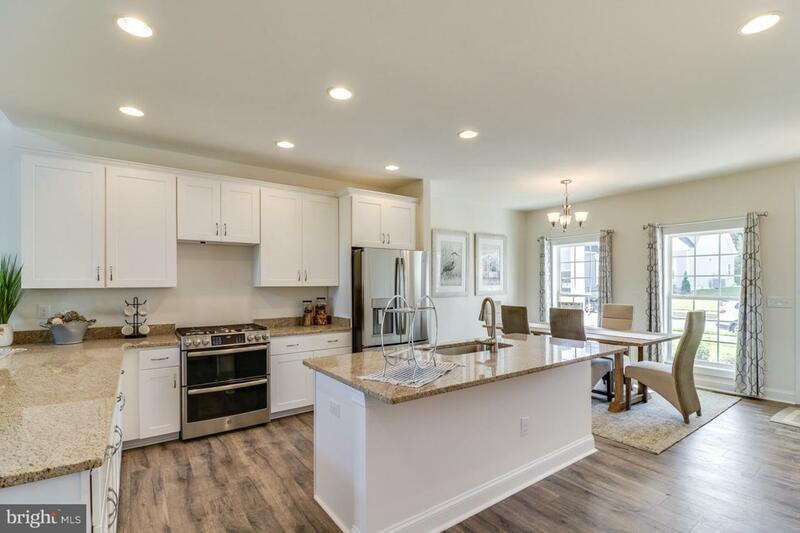 Designed and tastefully upgraded to include luxury flooring, Wolfe cabinetry, and granite countertops. 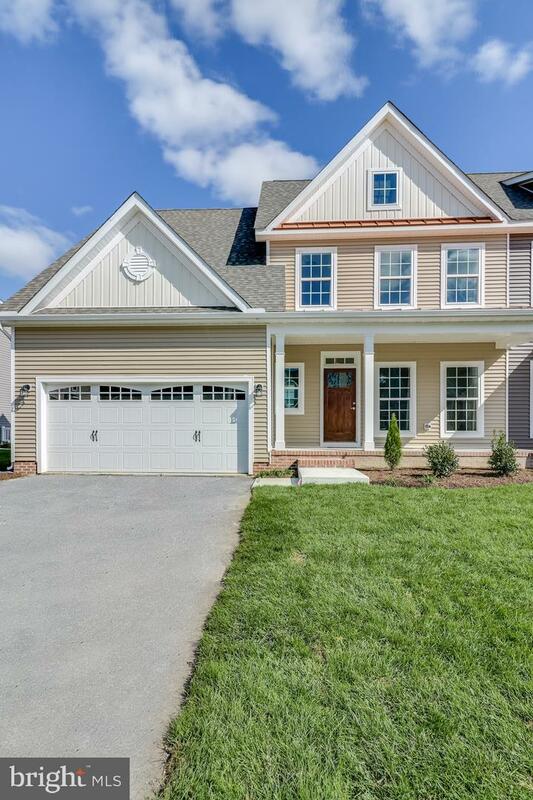 With a FIRST FLOOR master bedroom suite, first floor laundry, light filled sunroom, a kitchen made to entertain, and a two car garage this home hits all the boxes! There are two additional bedrooms on the second floor, a full bathroom, and a loft. 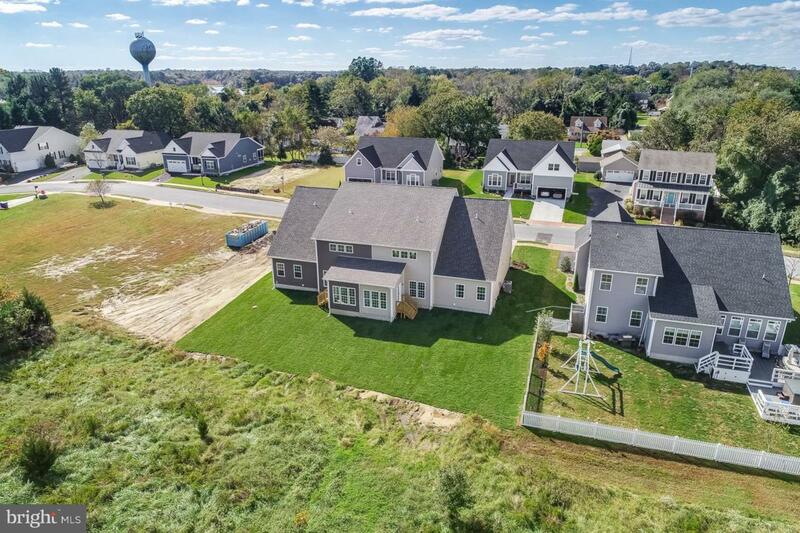 This home is turn key with sod, irrigation, and landscaping. Enjoy concerts in the park, restaurants, coffee shops, Dogfish Head Brewery, Friday farmers markets, and daily conveniences. The Preserve is a hidden gem in downtown Milton with views of the Broadkill River and architectural design throughout. This home site backs to the preserve land. **Pictures are of ACTUAL HOME! Ready for settlement now.